I imagine that you’re someone who’s constantly looking for ways to improve your business. I imagine it’s what brought you to this podcast. With this being the case, you’re probably always on the hunt for new technology, tips and service that will make your business run smoother, but there’s a good chance you’re overlooking the main thing that will always make your business grow in positive new ways. Today, I’m breaking down just what that is. 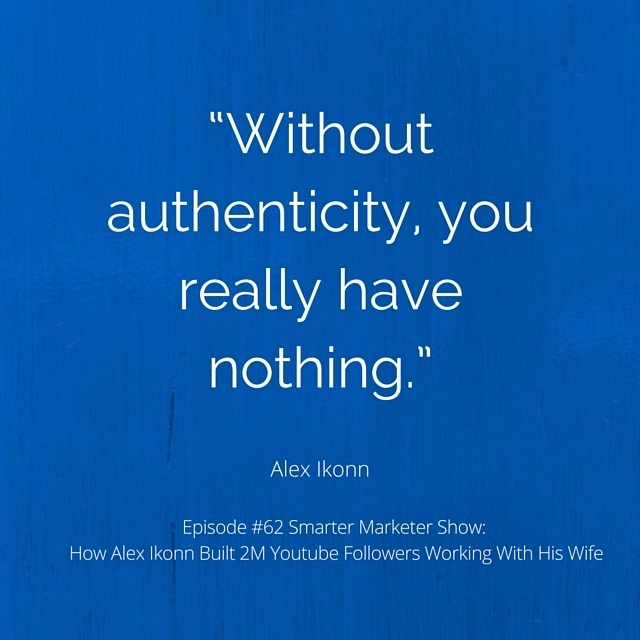 You’ve probably heard the old adage that you should never work with your spouse, but Alex Ikonn has done just that and built a massive seven-figure business out of it. Along with his wife Mimi, Alex created Luxy Hair, a mega successful line of clip-on hair extensions. Today, Alex is sharing the story of their business, and their proven techniques to win on social media. It’s an inspiring story whether you work with your spouse or not, but for those of you who do, this interview can serve as a guide to a whole new approach to both business and married life. 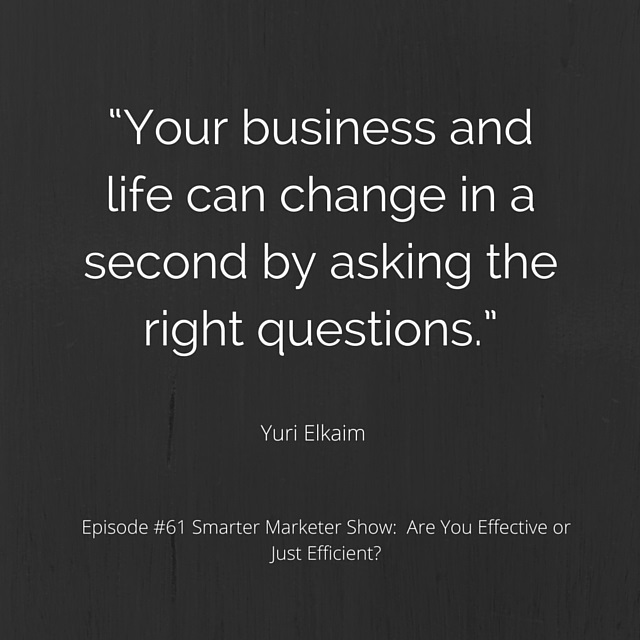 SMP 0061: Are You Effective or Just Efficient? 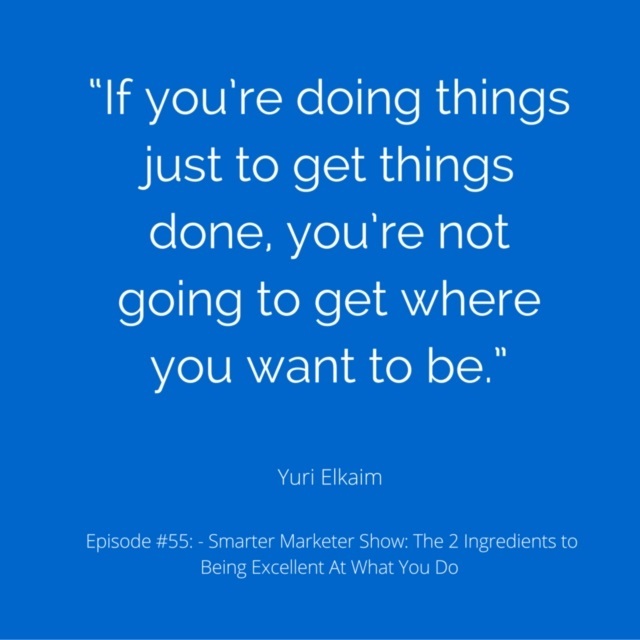 So you have your business down to a science; you’re getting everything done, and things seem to be going OK, but you’re just not reaching those big breakthroughs you’ve been aiming for. What’s the problem? Here’s where you’re going wrong: even though you may be very efficient in the gameplan you’ve mapped out for yourself, you may have the wrong gameplan! How do you get back on track? That’s the answer I’ll help you reach today as you figure out how to become more effective. Summits are a great way to build your email list and get a massive amount of high quality content out to your customers, but handled incorrectly, they can really be a mess. How can you avoid this? I’ve found myself frustrated with the model and how most people choose to execute it in recent years, but that hasn’t stopped me from pushing ahead with my upcoming Fat Loss Summit. 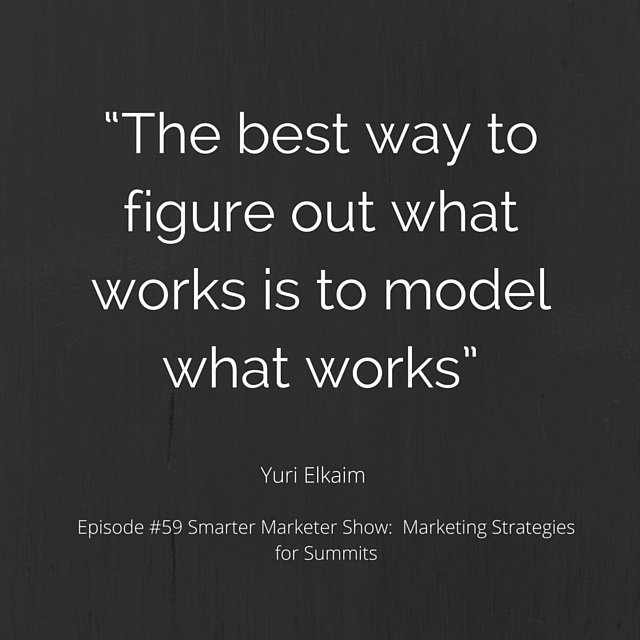 Today, I’ll break down what makes this summit different, and how you can use the tweaks I’ve made to the model to hold a summit that works for both you and your affiliates. 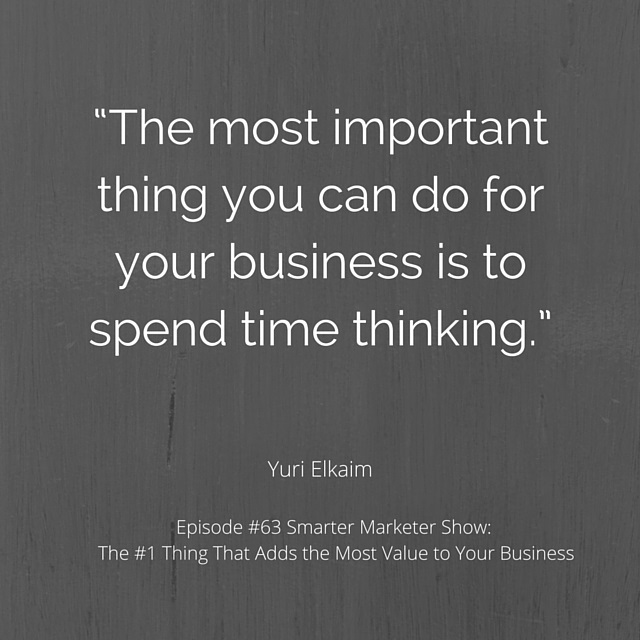 If you want your business to be a smash success, it has to be more than a mere business. It has to be a movement, one that inspires and excites your customers rather than just providing them a service or a product. Today, we’re getting guidance on how to do just that from Jonathan Fields. 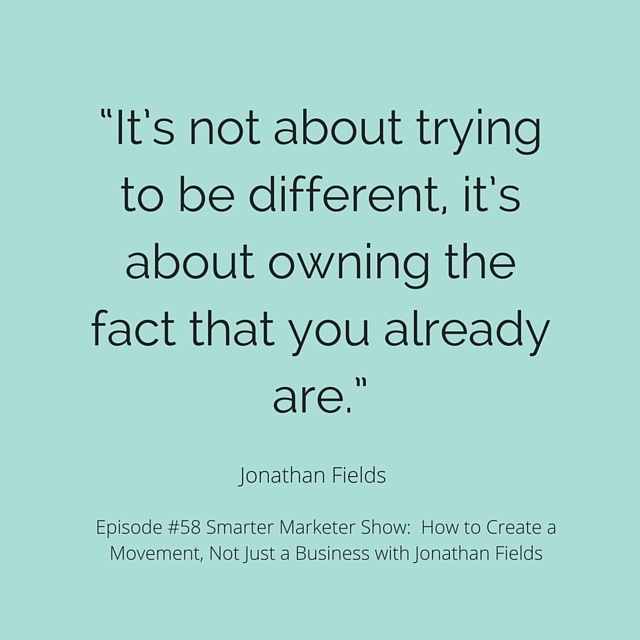 Jonathan is the founder of the Good Life Project, an influential podcast and website that Forbes magazine Forbes named one of the top 100 websites in the world for entrepreneurs in 2013. It also named Jonathan one of the 25 entrepreneurs to follow on Twitter. Jonathan and the Project have also been covered in the New York Times, the Wall Street Journal and Business Week, among countless other publications. In this episode, he’ll inspire you to look at your business and even yourself through new eyes, and show you how this new vision can power you to reach new audiences and new levels of success. 4:39 – Why a movement? Upon becoming an entrepreneur, you made a very important decision: you chose to become the sole person in charge of your destiny. Whether consciously or unconsciously, with a team or without one, you decided to become a leader. It’s a brave and commendable decision, but there’s one more step: now, you have to become a great one. 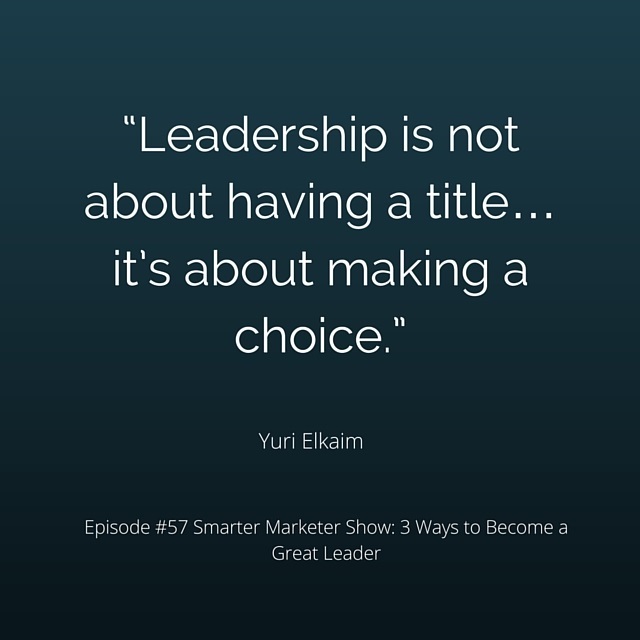 On this episode, I’m talking about the three simple steps you must take to become a great leader, one who will lead the charge into the future you have always envisioned. Social media and advertising are important avenues through which to expand your reach, but if you really want to develop a relationship with your customers, you have to do it through email. Chances are you’re also overlooking one of the most best places to engage and build this audience: your blog. 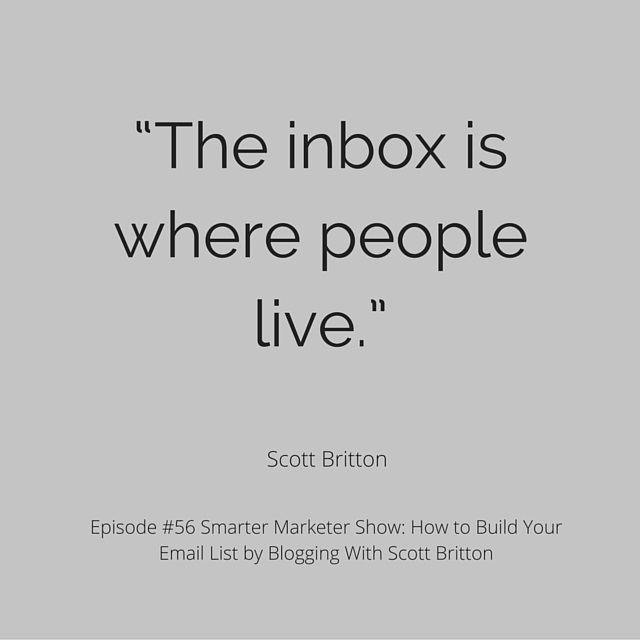 As Scott Britton likes to say, the inbox is where people live, so that’s exactly where you need to reach them. If Scott says it, we should pay attention, as his popular blog life-longlearner.com has built a list of over 20,000 people! As someone who’s always pushing the boundaries of both software and personal development, Scott has so much to share, as he does on today’s episode. He’ll teach you how to grow your list as he did, and how to develop content strategy around nothing other than what you truly want to write about. After today’s episode, you’ll be empowered to power up your blog in a whole new way. Succeeding in your business is about providing an excellent product or service to your customer. 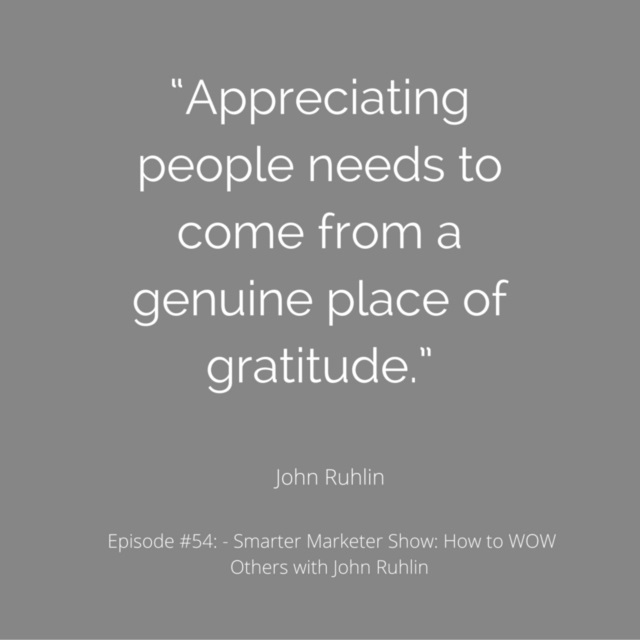 Before you can get to that point however, you need to be excellent in crafting your offering. How do you do that? Today, I’m sharing what I see as the key ingredients to the creation of what you give to yourself, your customer, and ultimately, the world. Acquiring clients and building business relationships is a lot like dating—you want to start by making a good impression and build on it with authentic interactions that show your worth and interest in strengthening the relationship. Sounds easy enough, but how exactly do you do that?